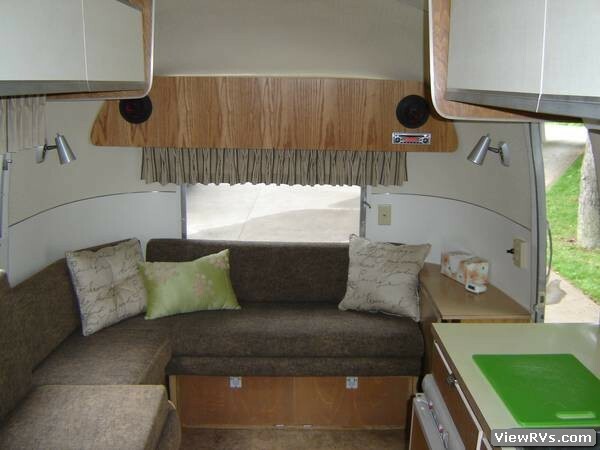 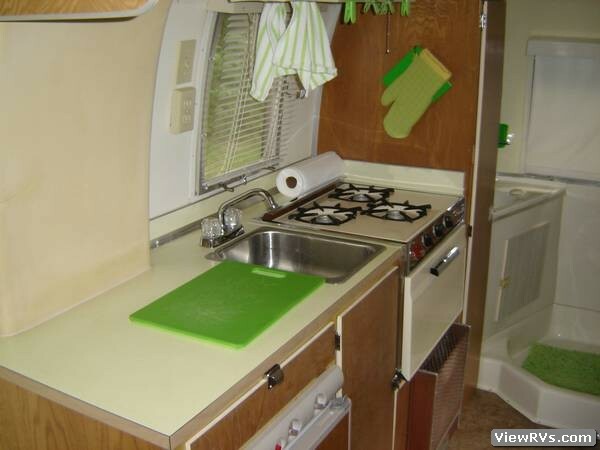 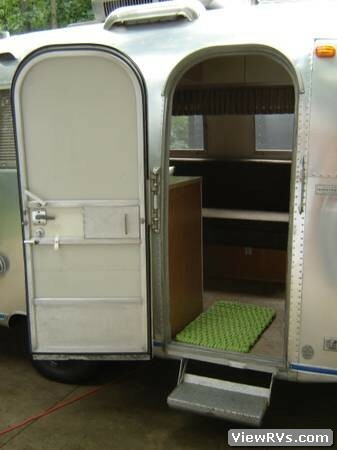 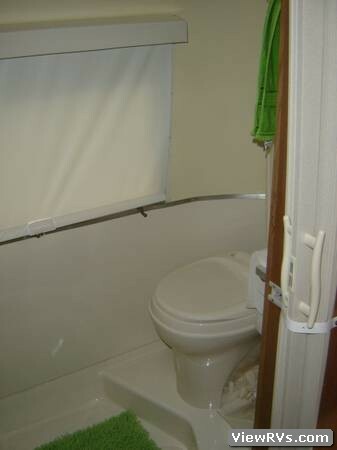 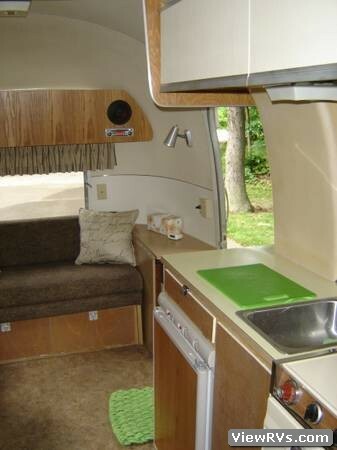 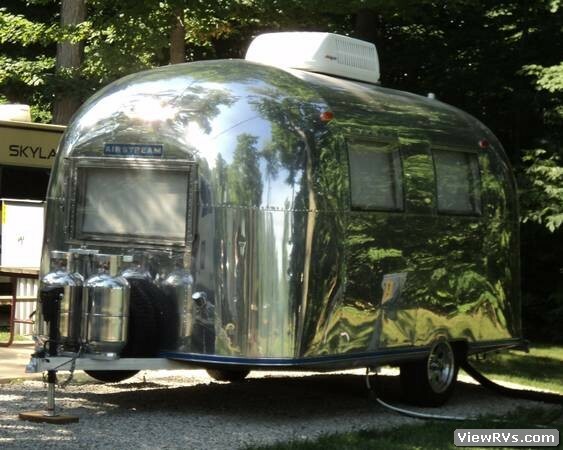 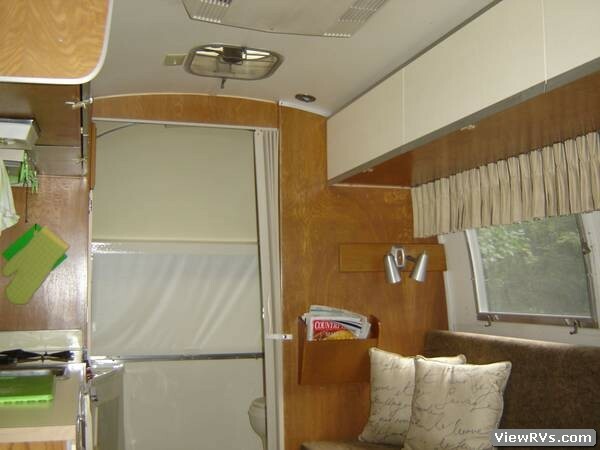 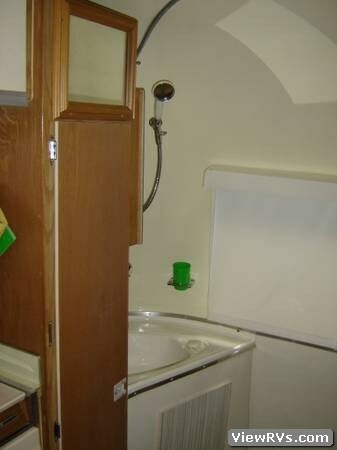 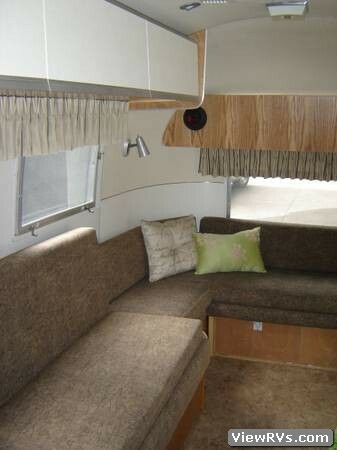 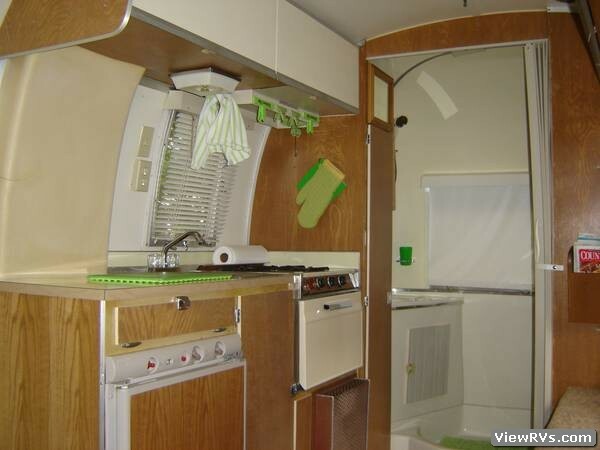 1967 Airstream Caravel 17' Travel Trailer Exhibit "C"
1967 Airstream Caravel, refurbished and ready to use. 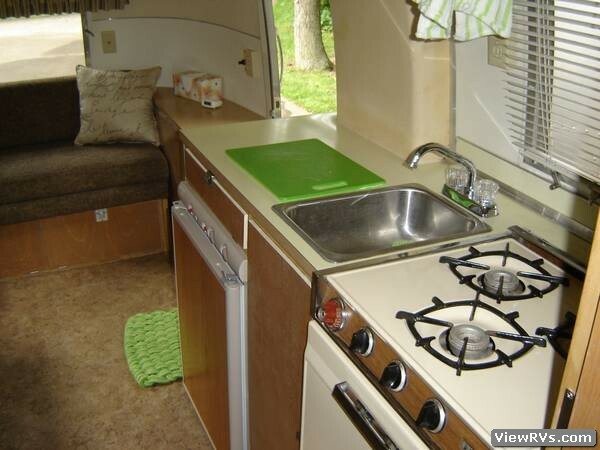 New Axle, Brakes, Wheels, & Tires, Norcold 2 way Refrigerator, flooring, upholstery, Shur-flo pump, Electric jack, Refinished interior, all appliances work. 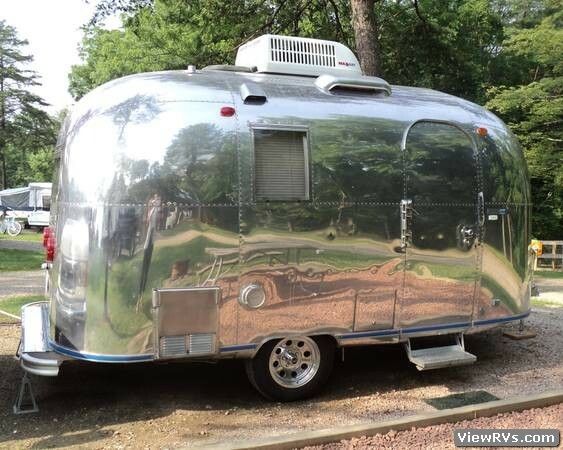 Polished in 2010 and stored indoors.